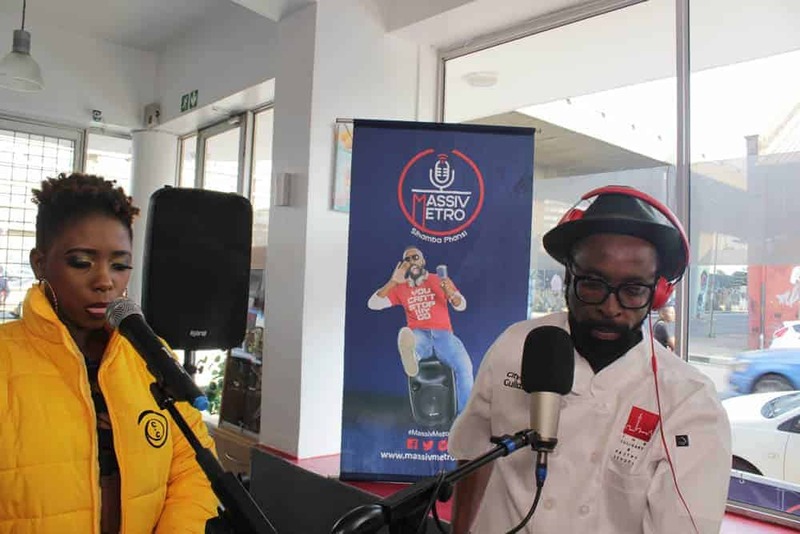 The DJ Sbu Breakfast brought you a spectacular, special edition breakfast this morning from the Johannesburg Culinary and Pastry School. The show hosted by the two Tembisa boys who don’t sleep, DJ Sbu and Tol A$ Mo, broadcast from the institution nestled in the heart of Johannesburg. Guests were treated to scones, pastries and coffee before kicking off with a show that can only be described as fit for TV. 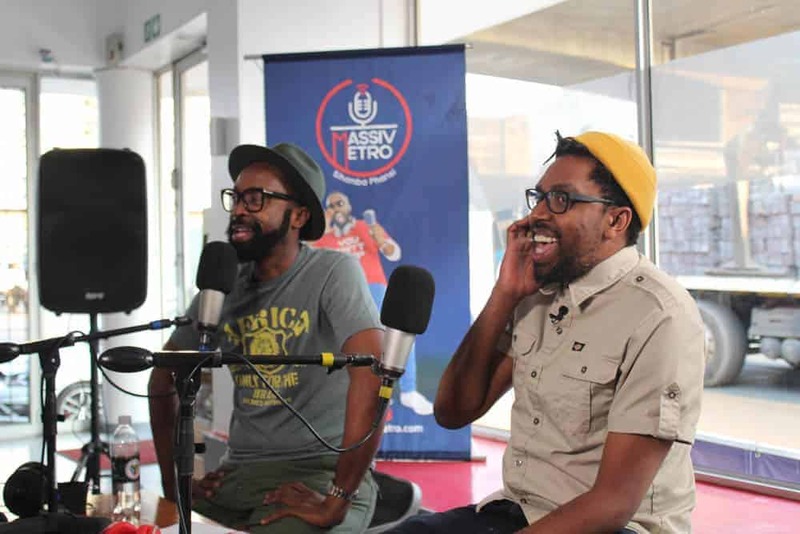 Comedian Kagiso Lediga joined the pair for the first two hours of the show and added his comedic edge to the already side-splitting ensemble. 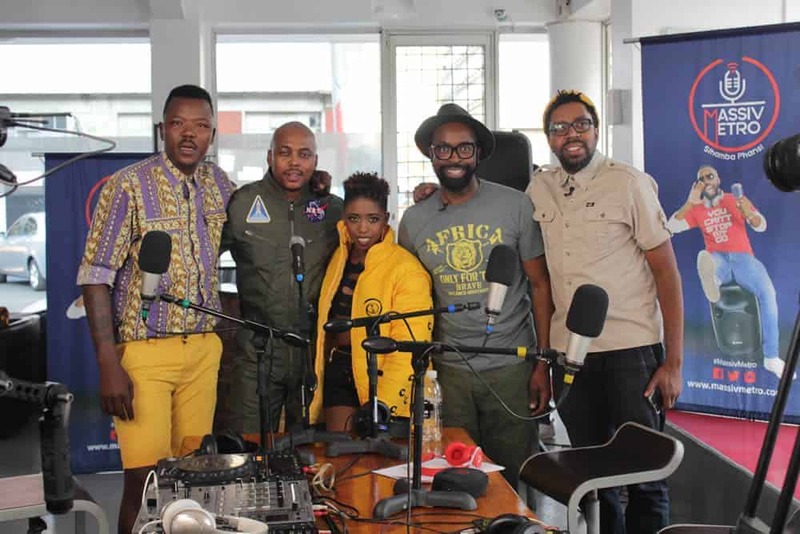 He also spoke about his continuing plans in the movie space, following Catching Feelings, which was recently out on circuit and featured Pearl Thusi alongside Lediga. Hip Hop Queen, Gigi Lamayne, joined in on the fun and gave insight on her music career and the trajectory it’s on following her joining mega record label Ambitiouz Entertainment. She also gave us a treat through the performance of her inspiring ballad, iPhupho – which is all about manifesting your dreams. 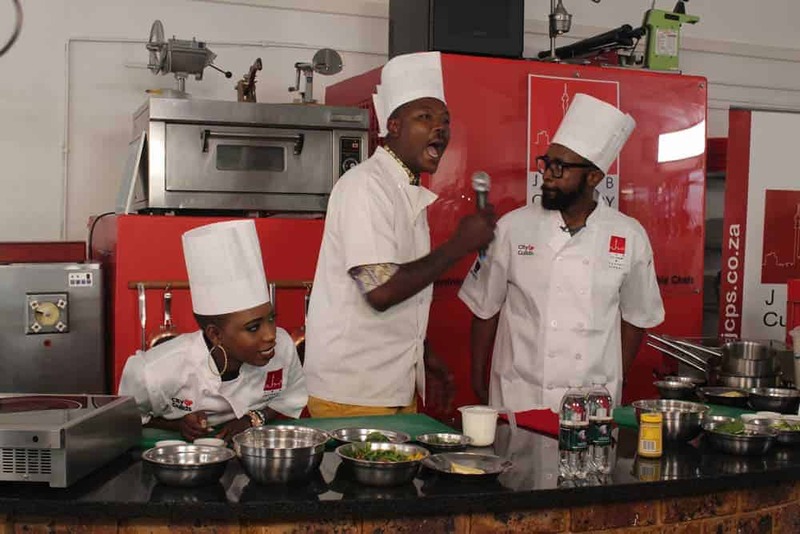 The lyricist also joined in on the culinary fun with a cook-off between her and DJ Sbu, with wild commentary from the Gentle Brother Tol A$ Mo. In between the official fun, there was a show off of dancing skills from the Massiv Metro team with #McDGuy, Robot Boii, bringing his undefeated vosho skills and Tol A$ Mo thinking he could take him on. Catch the DJ Sbu Breakfast every weekday from 6-9AM on Massiv Metro and Pheli FM, 95.0.